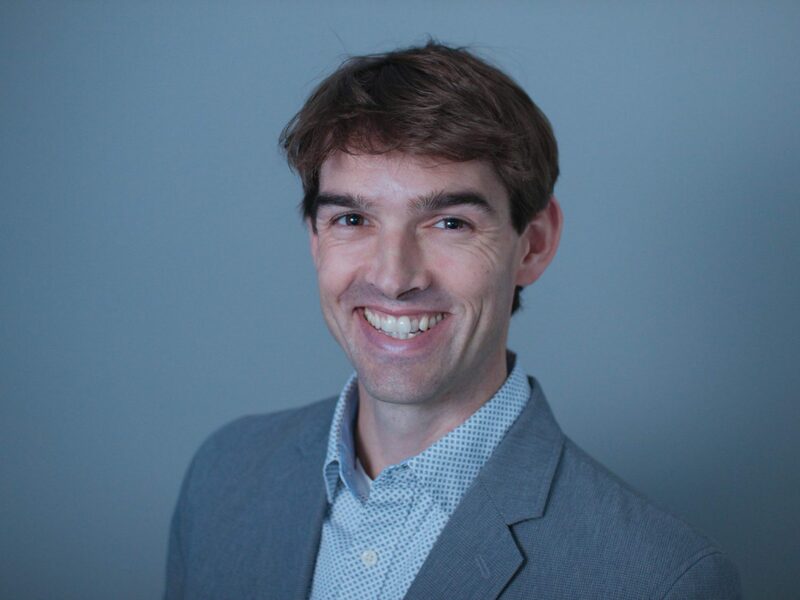 Charlie Carter brings over ten years of experience as a knowledge mobilization practitioner, stakeholder engagement leader and program manager to his work as a Policy Lead. Charlie’s work is anchored by a desire to tackle complex policy problems by championing the use of real-world evidence and mobilizing diverse and disparate perspectives. He is driven to make programs and policies work for their beneficiaries and ensure that engagement is meaningful. His professional journey has included coordinating health education projects for refugees in Uganda, managing small businesses, conducting public health research and evaluation in the United States and leading children’s mental health system improvement efforts in Ontario. Having worked with governments and communities to address challenging issues, Charlie sees a need for brokers and translators who can bridge sectors and disciplines while maintaining a spirit of rigour and independence. He is keen to create collaborative spaces where policymakers learn from the collective expertise of a wide range of stakeholders. Charlie holds a Bachelor of Psychology from McGill University and Master of Public Policy from the Muskie School of Public Service, University of Southern Maine, and credits real-world learning for helping him understand how hard and oftentimes messy policy work truly is. Charlie joined the PPF in 2017.